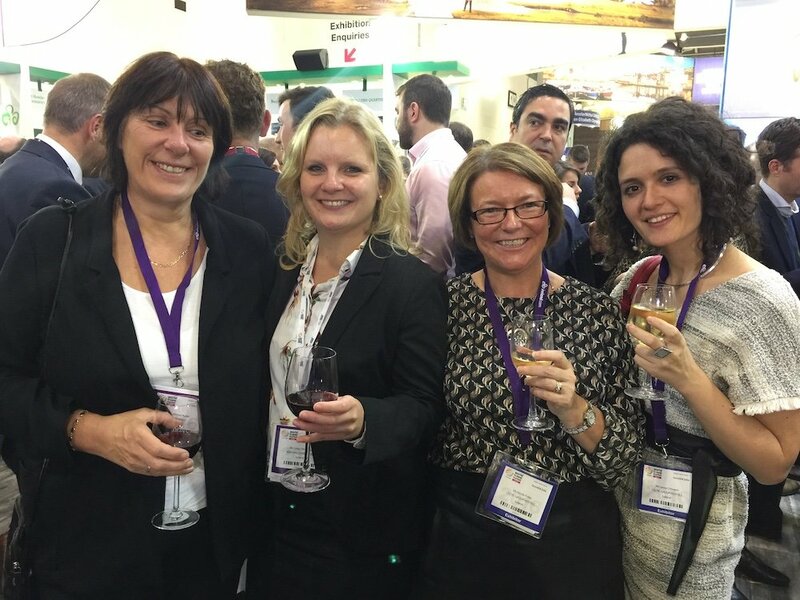 Last month we attended World Travel Market in London for the 20th (yes… 20th!) time. Every time we go, we make new connections and meet people we haven’t seen in a while. Also, every year we go we always learn something new and 2016’s show was no different. We’re not sure if you’ve seen Star Wars: The Force Awakens or not but, in case you didn’t already know, some of it was filmed on Skellig Michael off the coast of Kerry. Not only that, some of the next Star Wars movie will feature locations in Co. Donegal too. This has generated huge interest worldwide in our Emerald Isle. 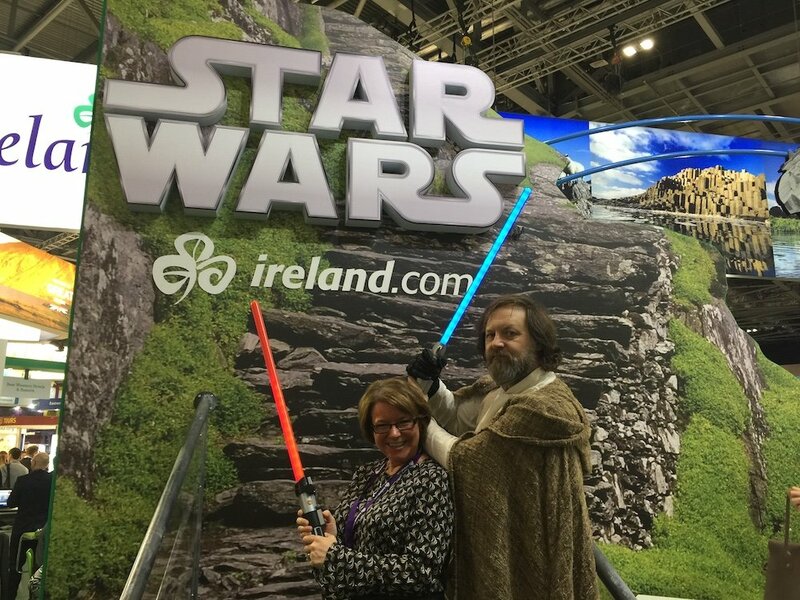 So much so that the main reception area at Tourism Ireland’s stand was dedicated to the movie franchise. The more blockbuster movies shot in Ireland the better! We love events that are progressive and WTM certainly is. This year they made the very welcome decision to change the show from a four-day event to a three-day event. Something else that was new this year was the possibility of scheduling meetings as late as 7pm. Both made a huge difference to how things went this year. For the last number of years, our position has been on one of the outside desks of the Tourism Ireland stand. This was great for passing trade as you met so many people that showed interest in your business as they walked by. This year, however, we took an inside desk and were positions in the middle of the stand. As a result, there was far less footfall, but it changed the tone of our meetings for the better. They were on time (generally! ), they lasted as long as they were calendared in for and, as they had a more traditional meeting setting, were more productive. In less than two weeks since WTM, we have already generated confirmed bookings for 2017 and beyond. Must leave time for ‘networking’! The demand from overseas tour operators to visit Ireland is at an all-time high. Not only have we noticed it, but other agents and operators we spoke to at WTM have said the same. It’s wonderful to see how far our destination has come over the years. However, it is important that this continues into 2017 and beyond. We as sellers need to make sure we don’t become complacent… let’s help the tourism industry in Ireland grow even more! As much as we love WTM, it does eat into your day-to-day duties. It also leaves you with a lot of work when you return to the office in the form of follow-ups. But here’s a tip – if you’re an exhibitor and if there’s more than one of you, split up on the third day. Get one of you to begin follow-ups actually at the show while the other one stays for meetings. 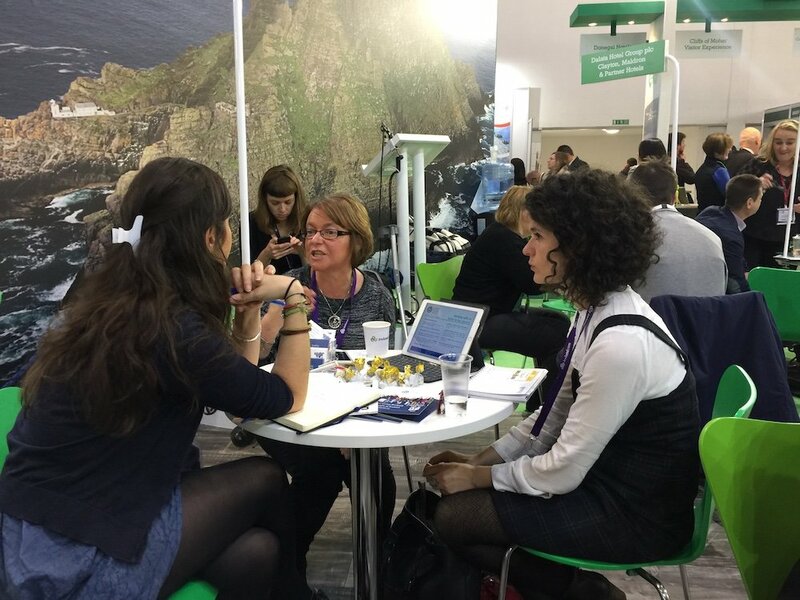 Here’s another tip – there are lots of places around WTM for longer, more secluded and formal meetings. So, if you’re based outside the UK like we are, but you work with businesses that are based in the UK, meet them at WTM but on the third day. Since it’s not as manic as days one or two, it’s a good time to have face-to-face meetings with people you might not normally be able to. 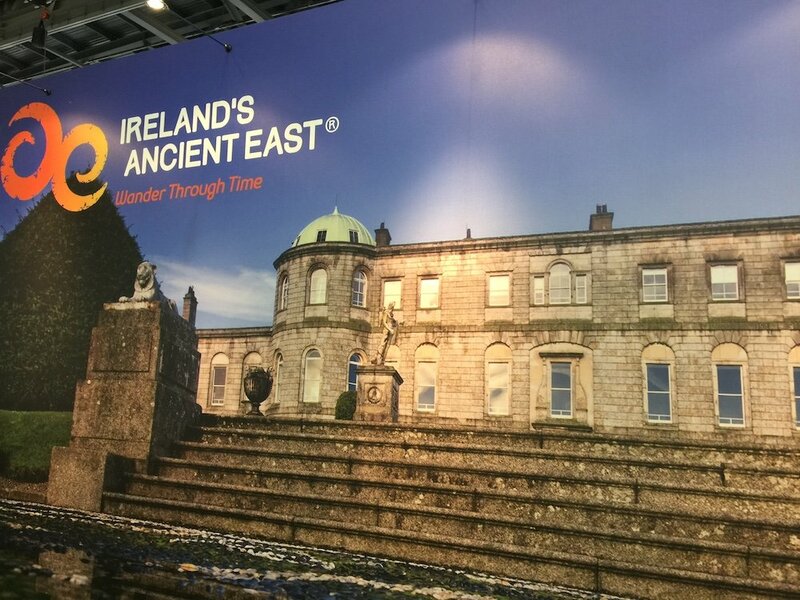 Every year the Tourism Ireland stand has a theme. In the past, these have been Titanic Belfast, the Wild Atlantic Way and Ireland’s Ancient East. This year it was Star Wars, complete with its very own Luke Skywalker. The stand really grabbed people’s attention since they wanted a photo with the man himself. 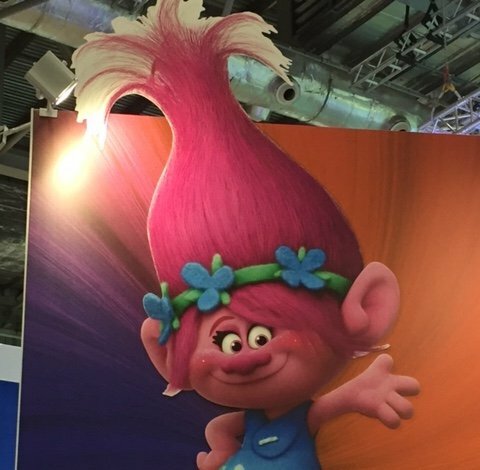 Other stands that stuck out were the neighbouring UK stand with their #OMGB theme and Denmark with their Find your happy place in Denmark theme… complete with Poppy Troll! 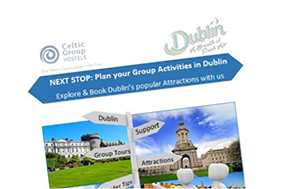 While lots of groups want to make sure they don’t want to leave Ireland without seeing the Cliffs of Moher or the Guinness Storehouse, something they also don’t want to leave without doing is experiencing Irish culture. This could mean getting involved in a game of one of Ireland’s sports or maybe even some Irish dancing! For today’s market, experiences are just as important (if not more) than attractions. 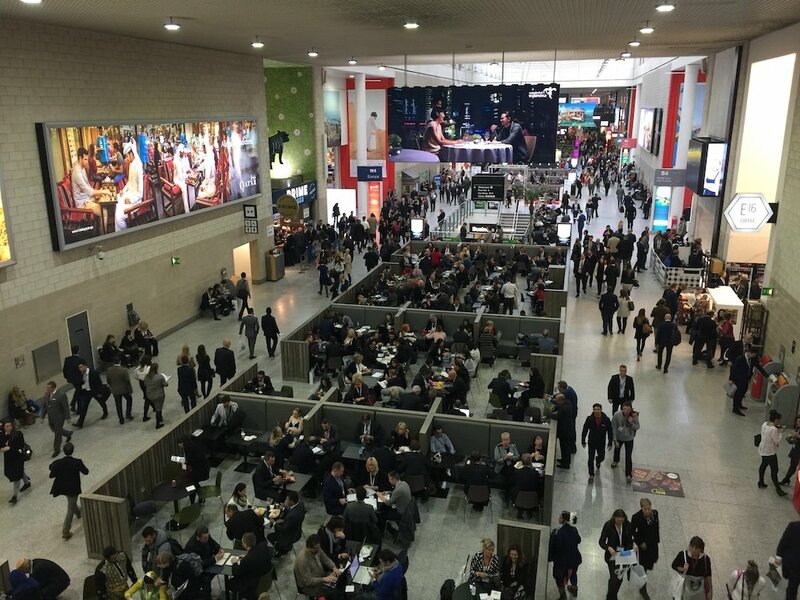 If you’re an exhibitor, World Travel Market gives you a great opportunity to meet with a huge amount of potential clients in a short space of time. If you’re not an exhibitor though; if you’re only a small startup, you still need to go. There are a host of talks worth attending that will give you an insight into different industries and markets, while the networking possibilities are endless. If you’re in this industry and you didn’t make it this year, put WTM 2017 into your calendar.